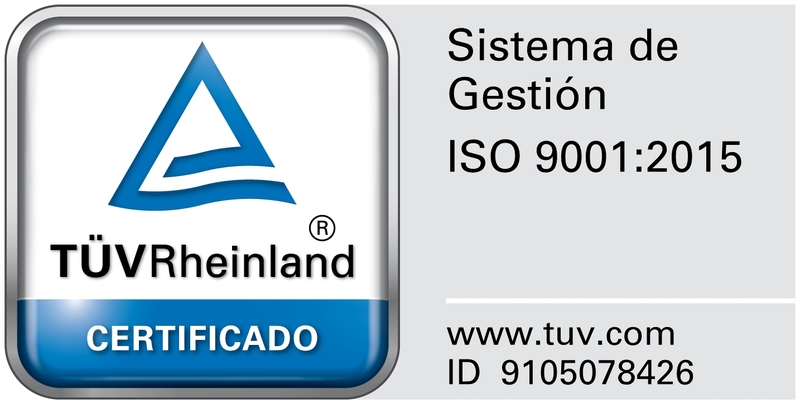 The Institute is ISO 9001 certified by TUV and has the Seal of Quality in Infantile Safety, which is given by the Infantile Safety National Association in Canary Islands. Furthermore, it is a member of the Tenerife Province Council Quality Observatory and it is in the accreditation process for the certificate of “Excellent Schools “, managed by ACADE. Our school is part of the educative associations: ACADE, ACIENTE and AMAI WAECE. It is an examination centre for the Cambridge Institute and preparation centre for the Goethe Institute. We also collaborate with the European Union’s COMENIUS program and with the University of La Laguna. During the 2014-2015 academic year, we were awarded with the “Premio al fomento del deporte” (Sport Promotion Award) in the I Sport Gala of the Adeje City Council and the “Premio Impulso Sur al Proyecto Deportivo” (South drive to the Sport Project) from the local newspaper Diario De Avisos.